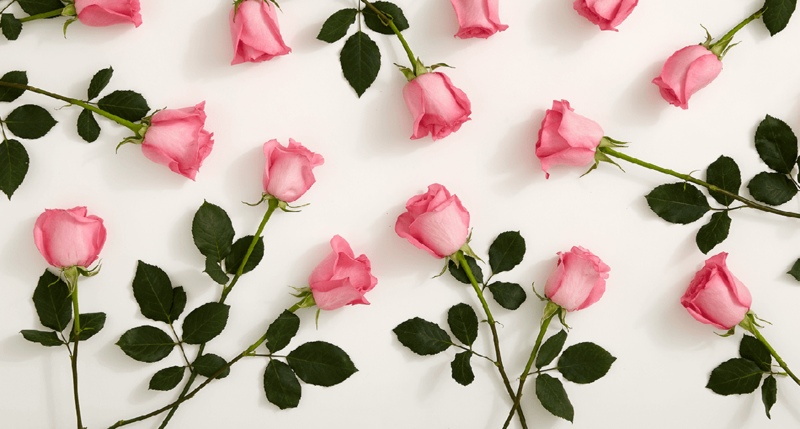 Roses are one of those classic flowers that will always be popular and timeless. Used in expensive bouquets, grown in the most prestigious of gardens and utilised in healing elixirs, oils, and functional herbal teas throughout the millenniums. In both superstition and tradition, roses have bold, significant meanings ranging from new beginnings, as the universal symbol of life, to balance and purity depending on their colouring. 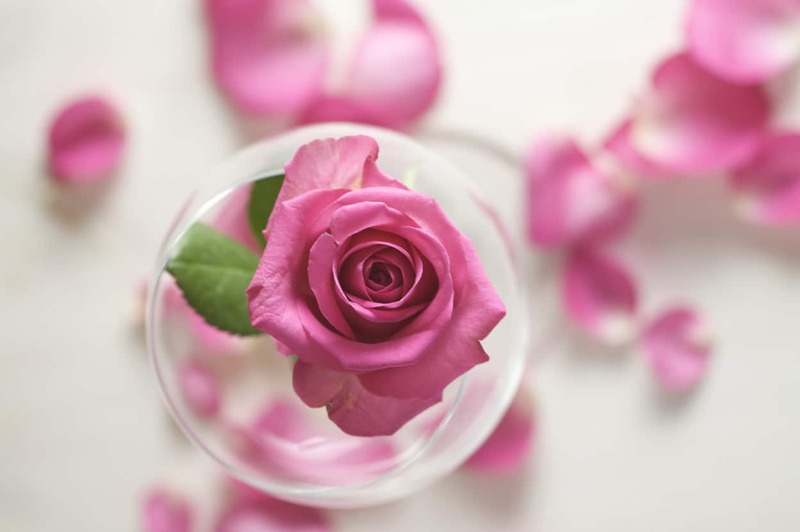 This fresh-petal rose water is one of my favourites to make, because unlike other recipes that include dehydrated petals, or rose essential oil, this one keeps it fresh and simple. 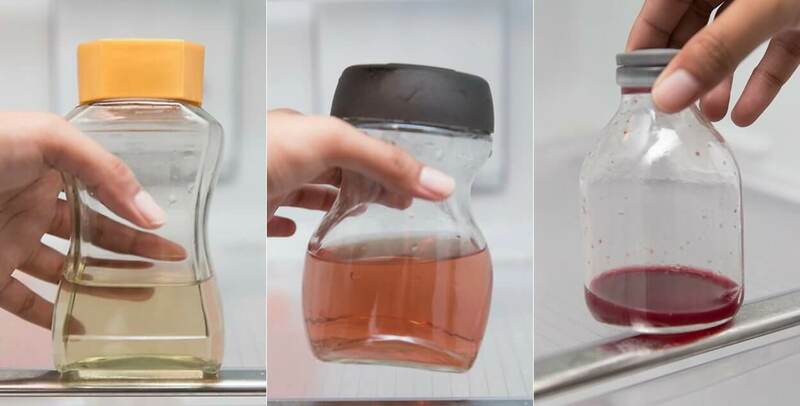 Follow these 4 quick steps from start to fully ready to use and you’ll never go out of pocket for rose water ever again. This makes for a great present, and you can get really inventive with the presentation and packaging. My creative senses are tingling just thinking about it! For this recipe you will need two or three roses, depending on the size. Pick the freshest most fragrant roses available, ensuring they are all the same type of rose, so as not to mix fragrances or colours. Bare in mind the fresher your roses are, the better the result will be. If able, choose roses that you have grown yourself, or that you know are pesticide-free. Next, pluck the petals off, placing them into a strainer and rinse thoroughly. 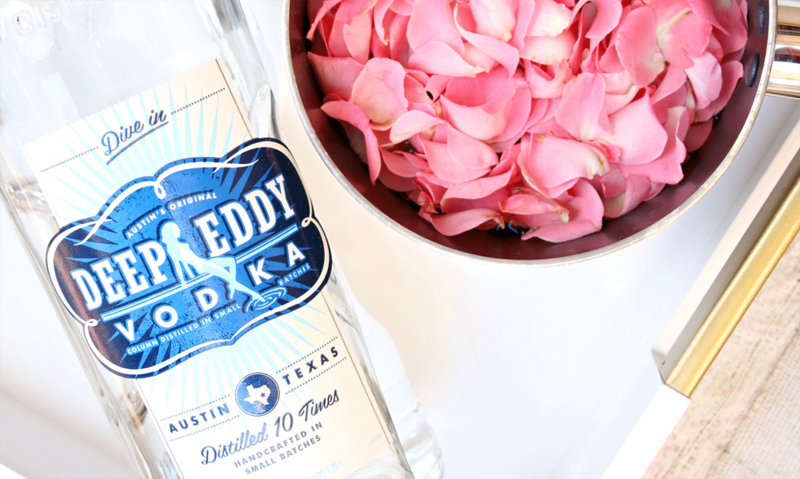 You will need enough petals to fill 1 cup. 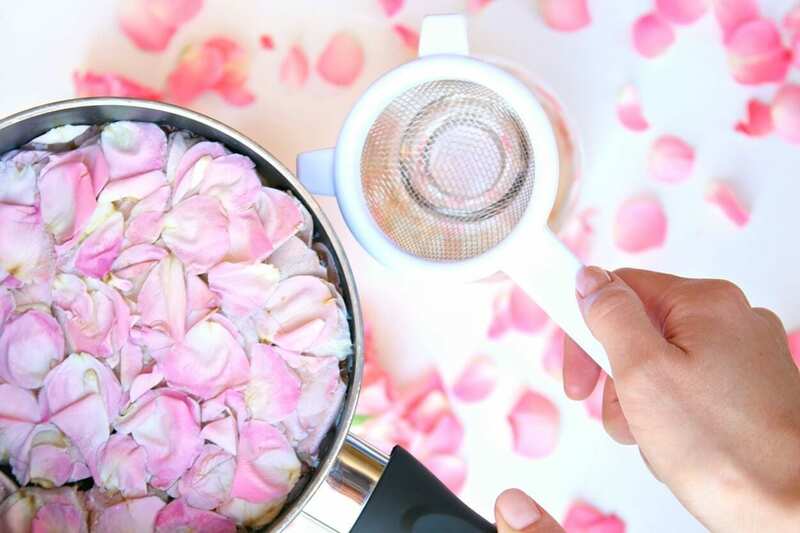 Place the petals into a saucepan and pour the filtered water over them. 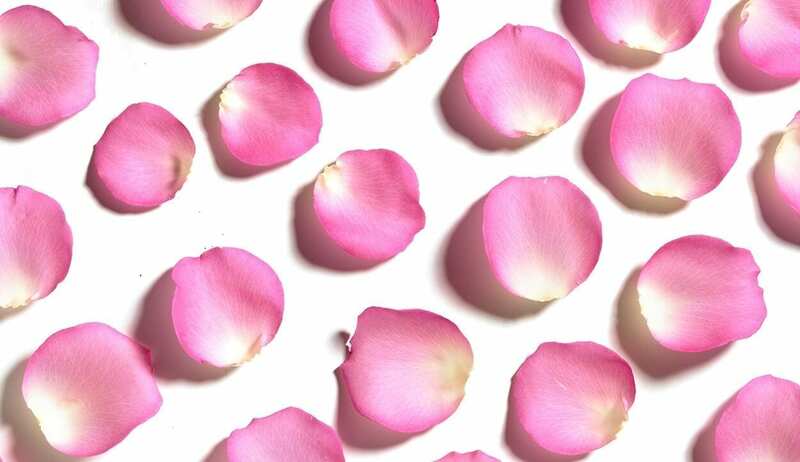 The petals should be evenly distributed, and ensure that the water level stays low. The water should not come up too far past the petals, as over-drenching will result in less fragrance and potency. If you are using alcohol, add up to one teaspoon of vodka. This step helps keep everything preserved for longer. Cover the saucepan with a lid and heat at a low temperature. Leave to heat for about 20 mins. You will see the petals start to fade, becoming paler, and the water taking on their colour. Get your mason jar ready and ensure it is clean and dry. It needs to be big enough to hold about 2 cups of liquid (475 ml). Place strainer over the mason jar and pour your rose water into it. You can transfer the rose water to a smaller container or spritz bottle for easier use afterwards, if desired. Let the rose water cool off, and then keep in the refrigerator. Use in about a week, or if you added the vodka, it will last a bit longer than that.